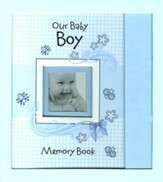 Baby memory book for sweet baby girl includes die cut photo frame cover and checkered design with contemporary swirls. Convenient magnetic closure, padded front cover, packaged in gift box with acetate window- a keepsake shower or new baby gift. 64 pages with Scripture verses. 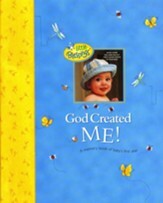 9.25" x 10.5"; each page is accented with matching graphics and artwork as you create a priceless heirloom for your child. 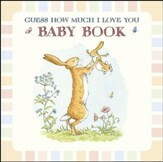 This book is designed to record only the first year of life. It contains 2 large pockets in the back and smaller pockets throughout for items like a lock of hair or hospital bracelet. 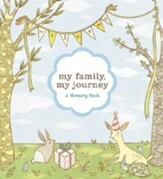 I'm the author/artist and I want to review Our Baby Girl, Memory Book.